Here’s a fact that might come as a great surprise: folks everywhere really, really like SUVs. Sales of cars are plummeting as crossovers and SUVs skyrocket in popularity, leading Ford to announce earlier this year its plans to eliminate sedans in the United States in favor of — you guessed it — more crossovers and SUVs among other things. This trend is also prevalent in the world’s largest market for new vehicles, which is why Ford revealed its new Territory on Wednesday — an affordable midsize SUV exclusive to China. “The Territory is a breakthrough for Ford in China in terms of our ability to successfully compete with Chinese automakers for millions of customers that we do not currently serve,” said Peter Fleet, president of Asia Pacific and chairman and CEO of Ford China. The Ford Territory is set to go on sale early next year with three powertrain options: gasoline, a 48-volt mild hybrid with Miller-Cycle technology, and a plug-in hybrid. 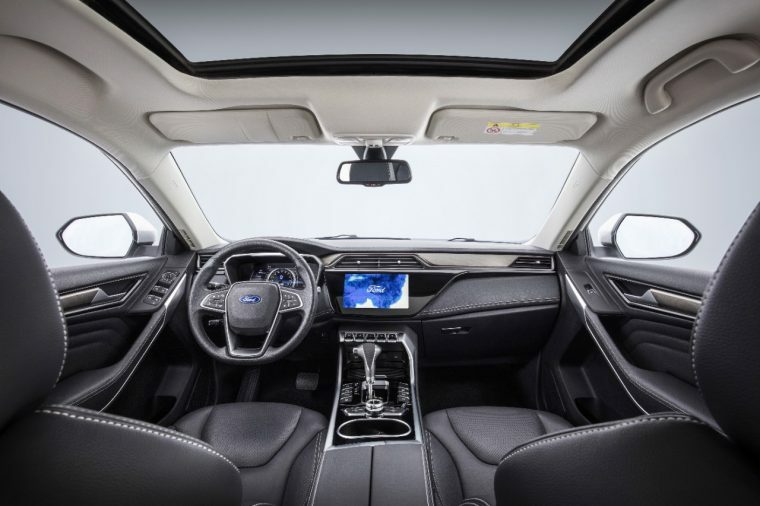 Ford also revealed that the Territory will offer Mandarin voice-command function, Co-Pilot360, and FordPass Connect capabilities. 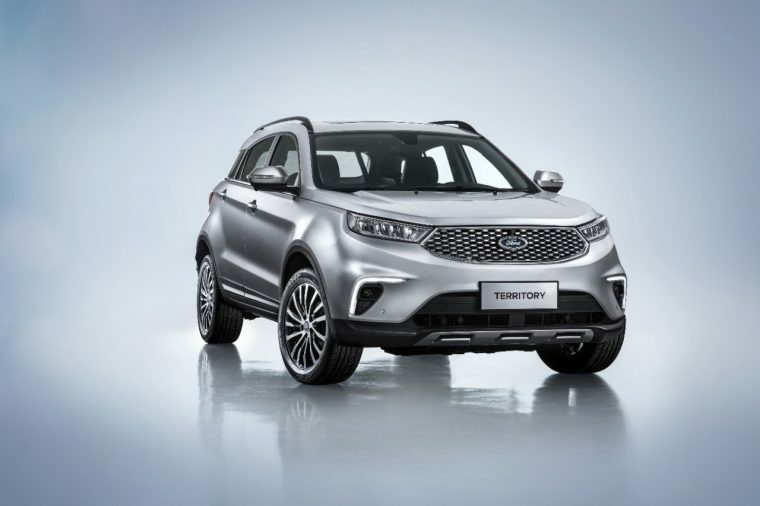 The Territory will be built at Jiangling Motor Corporation’s Xiao Lan plant and slot between the Ford EcoSport and Kuga. Ford President of Global Markets Jim Farley tells Automotive News that it will a product unique to China, so don’t expect to see the Territory in any other uncharted territory any time soon.